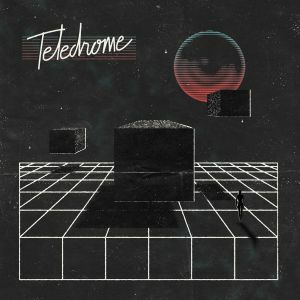 TELEDROME is the musical alias of Ryan Sadler, who writes and records from his basement in Calgary. His debut full-length is a continuation of the brand of industrialized synth-punk he first explored on a 2012 EP for HoZac Records. BUY the LP from FDH (USA), Mammoth Cave (Canada), or P.Trash (Europe) – do it! Posted on April 4, 2014 April 4, 2014 by styrofoamdronePosted in Friday's Find, LP, ReviewsTagged electronic, FDH Records, Mammoth Cave Recordings, P. Trash Records, post-punk, synth pop, Teledrome.